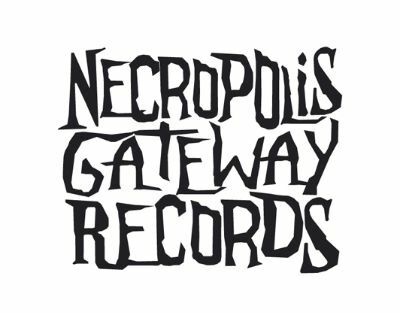 Necropolis Gateway Records is a DIY cassete tape only record label and was setup on the 31st may 2007 as a subsidary of Hollow Soul Records. limited runs of 50 cassete tapes or under of all different types of music. Details of releases will be filled in when they occur or are in the pipeline if there are no details next to the release number then it does not exist as yet. Tim Holehouse - Live SOLD OUT! Tim Holehouse - Seven(7) SOLD OUT!